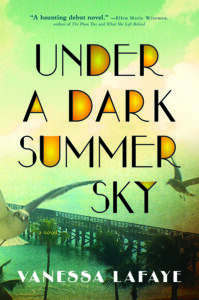 Early June signaled my review of this great book “Under A Dark Summer Sky” by Vanessa Lafaye. 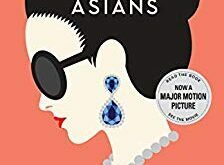 You can read my review of the book HERE! I got the opportunity to talk with Vanessa Lafaye about her piece of art and got some inside dirt about her writing process, ideas, and what is coming up next! Check out our interview below! KRISTIN: Let’s start easy. Tell us how you got started with writing. VANESSA: I wrote my first story at the age of 6, and illustrated it myself, but it took another 35 years before I started trying to get published! After college, I spent 30 years working in academic publishing, and wrote a few pieces for newspapers before I wrote my first (unpublished) novel at 35. KRISTIN: Can you give us a brief description of your book “Under a Dark Summer Sky” out June 9th? VANESSA: It’s a fictionalized account of the biggest hurricane ever to strike North America, on Labor Day 1935 which devastated Islamorada in the Florida keys. My ‘elevator pitch’ is ‘The Help’ meets ‘A Perfect Storm’. KRISTIN: Who do you think will be drawn to this book? VANESSA: It’s a fascinating slice of history which has been forgotten, even by people living in Florida. It has a love story and a natural disaster in a very exotic setting. The fact that it’s based on real events gives it an extra dimension, in my opinion. Several of the scenes depicted in the book are based on things that actually happened, and my description of the storm is based on real accounts from the time. KRISTIN: What made you want to write about this time in history? It’s a very controversial time? VANESSA: When I stumbled on the story, I felt compelled to dramatise it, which committed me to writing about life in the segregated South. As a Florida native, I was appalled to discover my ignorance about the hurricane and events surrounding it. I had no idea that it was the lynching capital of the South in 1935. But I was partly attracted to the story because it has so many resonances for today: in terms of race relations, and in terms of the treatment of combat veterans. In many ways, it is a story of today. KRISTIN: This seems like the type of book you would have to do research about regarding that time, people coming back from war, etc. What kind of research did you do? VANESSA: As well as the horrors of segregation, I had to research all aspects of life at that time: what people ate, how they dressed, what their houses were like, where they got their provisions. I had to immerse myself in the world of the 1930s, which was fascinating. Having grown up in Florida, I had a huge store of childhood memories which I drew on for the book. I relied on several excellent factual accounts of the storm, and the survivor stories. Some of these are referenced at the back of the book. 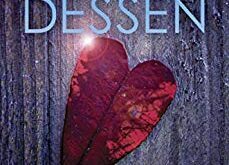 KRISTIN: What about this book is going to hook readers? 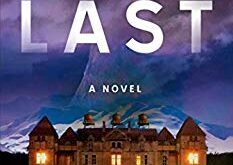 The overall plot, relating to characters, tension? VANESSA: Readers tell me that there is tension from chapter 1 onwards. Before we see anything of the storm, there is a terrible crime for the town’s Deputy Sheriff to solve. The characters are all flawed and complex, with lots of baggage from the past. When the storm arrives, and they are forced to fight for survival, they find out what really matters to them. 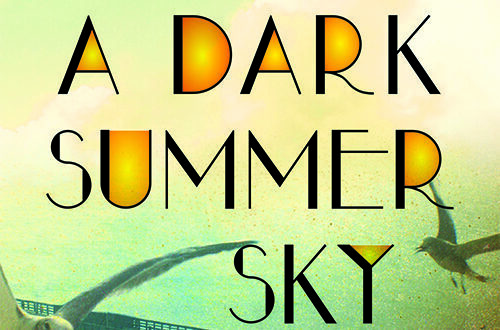 KRISTIN: With “Under the Dark Summer Sky” getting ready to come out, what is next on your plate? Working on the next big hit? VANESSA: I’m working on bringing to life another amazing story from the past. It’s the kind of thing that makes you think, ‘that can’t be true’, but it is. KRISTIN: Where can we keep up with you and your work online? You can pick up your copy of “Under a Dark Summer Sky” on Barnes and Noble, Amazon, and where books are sold. You can also add it to your To Read list on Goodreads.